Former Durango paramedic and firefighter Mike Jones, 64, died unexpectedly this week leaving behind a legacy of compassion. For many years at Durango Fire, new paramedics were required to work with Jones for three months to learn how to have good bedside manners, Durango Fire Deputy Chief Randy Black said. “We used to have everybody work with Mike to learn compassion and how to work with patients. There was nobody better,” he said. If a patient Jones had worked with died, he would often cook dinner for the individual’s family and bring it to their home, Black said. More than 400 people have shared memories of Jones on the Durango Fire Facebook page this week. Among them were family members of his former patients who recalled how Jones remembered them many years after he cared for them. “He was probably better known than most of the politicians in town,” Black said. The Durango native worked in emergency services for more than 40 years and cared for thousands of patients, Black said. He is survived by his wife, Jenifer Douglas, and daughters, Haley Jones and Stacy Story. Jones started working in health care as an orderly at Mercy Hospital and later became a paramedic with the ambulance service, Douglas said. In 1973, he started as a volunteer firefighter for Animas Fire Protection District and served as interim fire chief for the district. 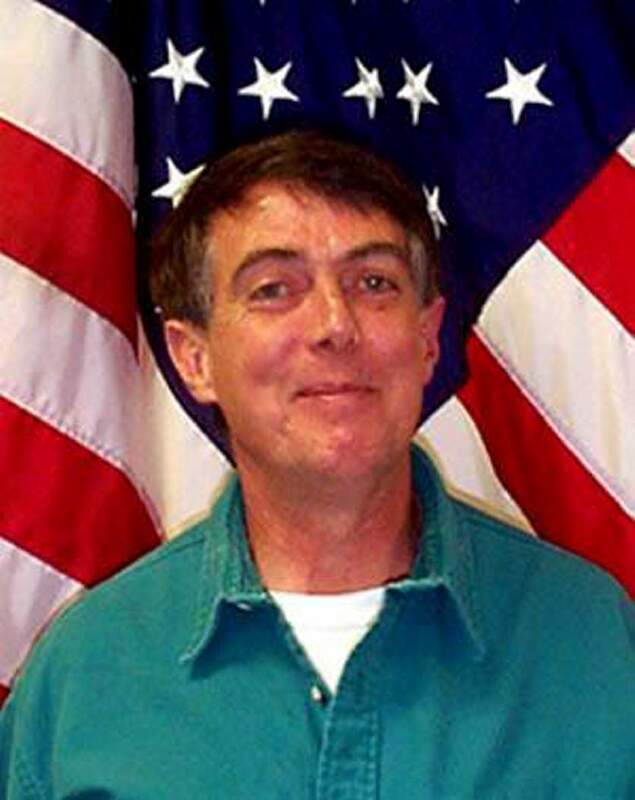 He went on to work for Durango Fire & Rescue Authority and Durango Fire Protection District. “He was exceptional at the job when the bell rang and it came time to go out and save people,” Durango Fire Chief Hal Doughty said. 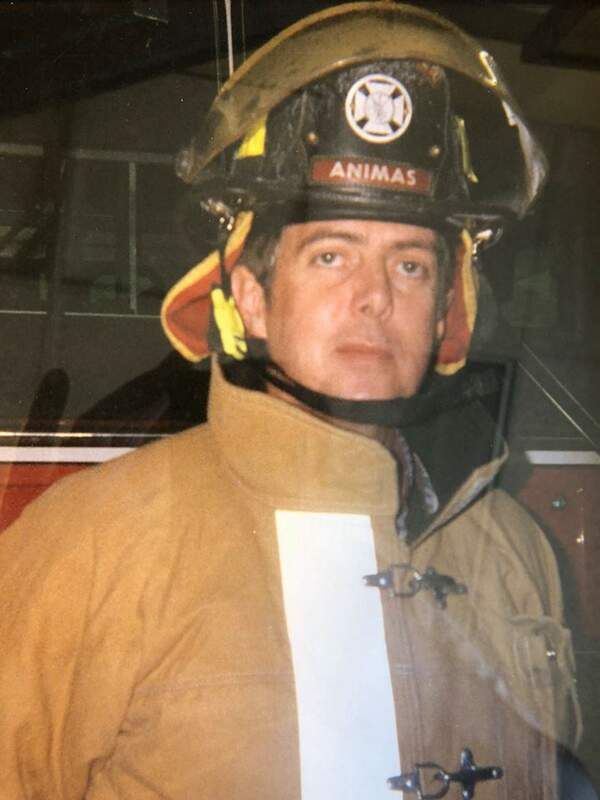 After he retired from the fire district five years ago, Jones worked for Animas Surgical Hospital in the emergency room and the post-anesthesia care unit. In addition to the commitment he brought to his job, Jones was also remembered for his excellent sense of humor. Once, in the early 1990s, he drove a fire truck across a bridge on the way to fire after being assured that it could hold the weight of the truck, Black said. The bridge collapsed and the truck got stuck, held up by its front and back bumpers that were balanced on solid ground, he said. “It created all this havoc,” Black recalled. There was another road to access fire and once it was extinguished, two tow trucks were called to pull the fire truck from its precarious position. A Durango Herald photographer snapped a photo of him grinning sheepishly in front of the truck, an expression the light-hearted man wore all the time, Black said. “It was impossible to work with him and it not have a positive effect on your life and your career,” Black said. An informal celebration of Jones’ life will take place at 11 a.m. today, Aug. 31, at Olde Tymer’s Cafe. Everyone is welcome.